Lights, Camera, Action……Rediscovering Canada Television Coming Soon! Seaforth’s award-winning restoration within its business district recently caught the eye of a television producer, who was soon in touch with Huron East Economic Development officer, Jan Hawley, and putting pen to paper in a contract. Dr. Christopher Cooper is series producer with Rediscovering Canada Television and Editor of Edifice Magazine, a publication dedicated to the owners of old homes and buildings. Rediscovering Canada is a show that celebrates all the wonderful things to see and do in Canada and promotes its tourism to both domestic and foreign markets—showing Canadians and the world what we have here, so they will make Canada their first choice travel destination. For what makes small town Ontario, indeed small town Canada, different? Is it not the yesteryear feel, the pastoral surroundings, the beauty of the past still shining, the richness and attention to detail that went into architecture a century ago, all that quaintness? Then there’s the slower pace, friendly people, fewer cars, no traffic jams, no concrete and glass towers soaring overhead and interfering with a clear, blue sky. Rediscovering Canada recognizes these aspects and more. Yes, the big cities have wonderful arts and entertainment communities, fine dining, huge sports events, and acres of shopping, all of which understandably get lots of attention and visitors. But it’s the little gems of places tucked away in corners of this great country that add a special something to its fabric. 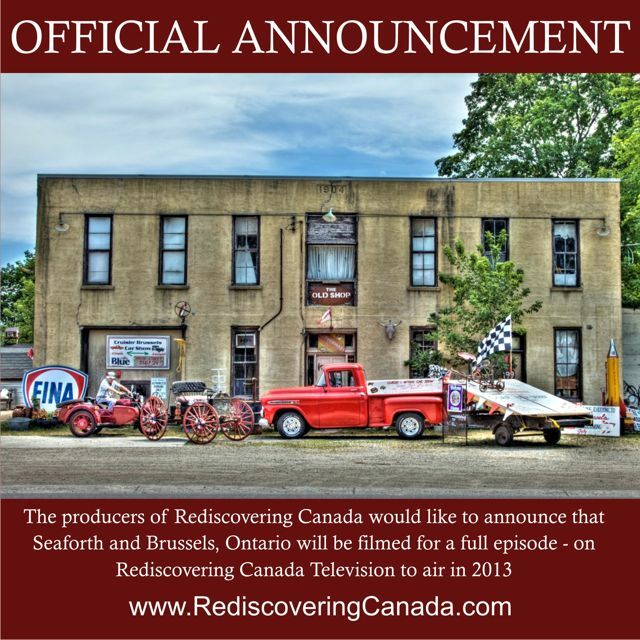 The Town of Seaforth and the Village of Brussels will have the starring role on a website hyperlink, in a short DVD film, and in a Rediscovering Canada episode segment to be broadcast worldwide on ibroadcast Public Internet Television (IBITV), airing for one week. Standard over-the-air broadcasters will be offered the show as well. Staycations and exploring our own backyard are where it’s at these days. Rediscovering Canada will provide vacationers and visitors with the map—one with the route clearly marked “just a country road away” to all that Seaforth, Brussels and Huron East have to offer. buy prozac online overnight delivery! Cheap Prices! Prozac this is the dose that you and your prescriber have agreed you need to take. Prozac – $0.44. This entry was posted in Uncategorized on August 25, 2012 by Jan Hawley. Enjoy the natural and built heritage of Historic Seaforth. 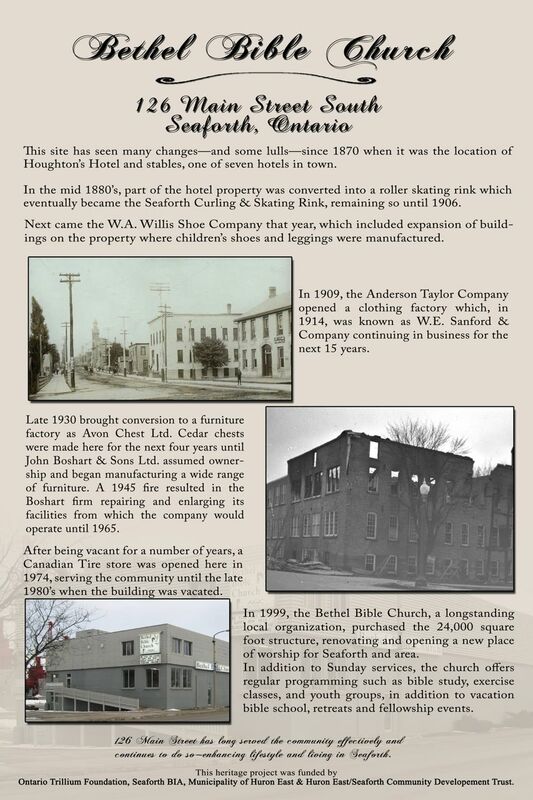 The Town of Seaforth launched its historic plaque project this past Sunday at the Bethel Bible Church, former site of the Boshart Furniture Factory and Canadian Tire, to name only a few. 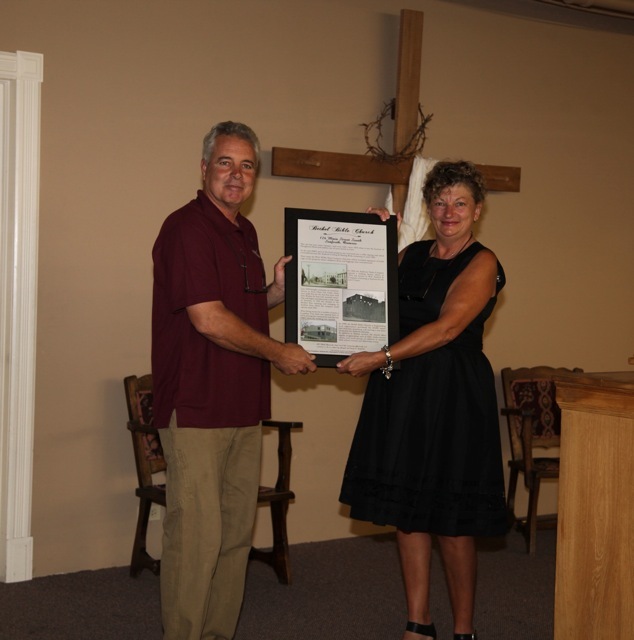 Huron East’s Economic Development Officer Jan Hawley presented Deacon Marc Robinet, the first of over 60 plaques, which will be on display throughout Seaforth. Each plaque will include several photos, both old and new of the building, plus a story of its past up to its present use. Stage two will follow with a heritage walking trail, open to the public at no cost. This initiative was conceived with the intent of enticing residents and newcomers to its historic community. The merchants of the Seaforth Business Improvement Area invite you to come and enjoy its rich heritage and stay awhile. For a sneak peak take a virtual tour of its shopping district by visiting www.shopseaforth.com. Special thanks to volunteers Carolyn Parks-Mintz, Cathy Elliott, Tom & Frank Phillips. Graphics and framing were completed by Huron Business business Angela Smith Photography. Take a moment and read this amazing story…..who would have ever imaged this property would have so many unique and diverse uses! This entry was posted in Uncategorized on August 24, 2012 by Jan Hawley. Ever considered joining a golf club? Have we got a deal for you! If you’re considering joining a golf club for 2013 – Join SEAFORTH GOLF CLUB now and play the rest of this season FREE! Not only do you get the 2013 Membership at 2012 pricing – you get the rest of 2012 to enjoy our great golf course and friendly atmosphere! If you’re already a member, why nottell a friend about this opportunity? We have lots of membership options. Information is on our Website www.seaforthgolf.com – we even have a LIFETIME membership option! opportunities to compete in “member only” events such as our club championship, match play etc. Seaforth Golf Club has recently been re-rated by the GAO and our course is in great condition. There are still many days of golf left this season. Why not consider us? We are less than an hour from London, Kitchener-Waterloo, Stratford, Goderich, & Listowel. 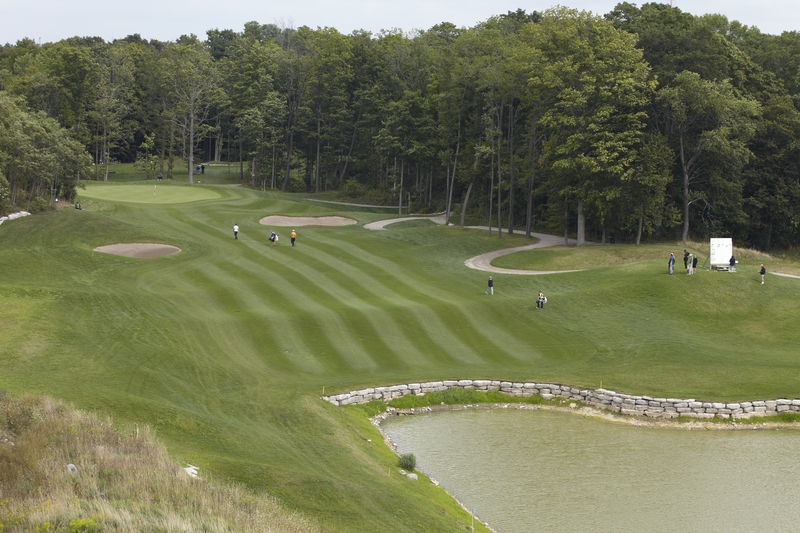 Come and check us out at Huron County’s Home of Golf. Buy cheap estrace , generic name Estradiol online category Women’s Health. Fluoxetine . Et your pills now with discount. Order fluoxetine without prescription, Fluoxetine 20 mg street price. This entry was posted in Uncategorized on August 8, 2012 by Jan Hawley.